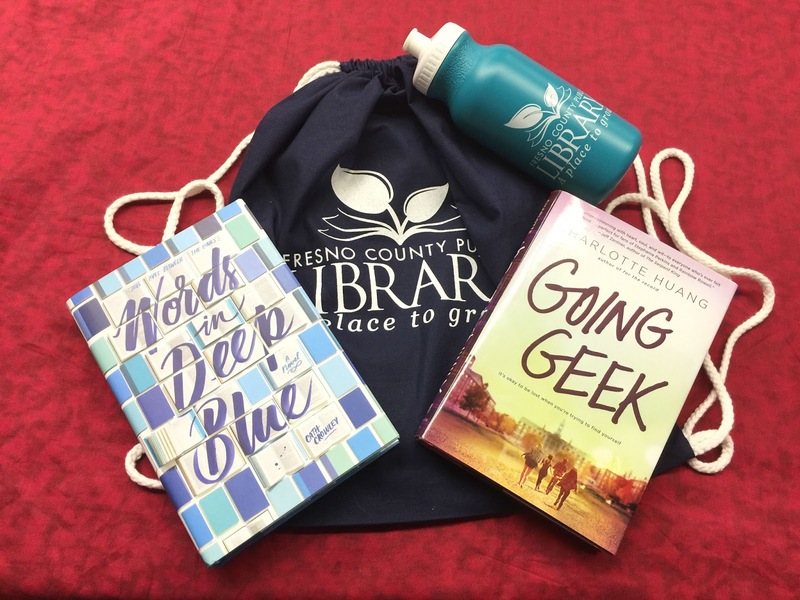 Congratulations to Hayley R., the randomly-drawn winner of our "Summer Reads" giveaway (part of this summer's "More Ways to Win" Summer Challenge program)! This prize bundle has your name on it, Hayley. 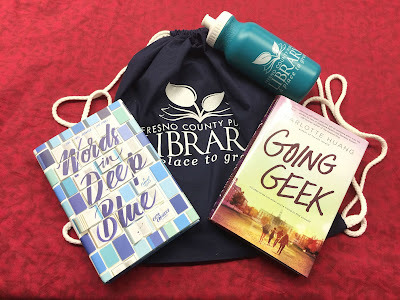 You will soon be receiving a message from fresnocountypubliclibrary@gmail.com, requesting your address or preferred library branch for pickup. Thanks again to everyone who participated, and stay tuned for the summer book list!